Meet a new online-slot from BELATRA - The Spanish Armada! The Spanish Armada is a bright and dynamic game that tells us the story of the great battle of the Armada Invincible with the ships of the English fleet. Due to an incredible number of lines (there are 100 the game! 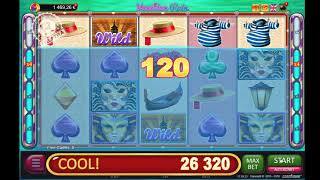 ), winnings will fall out very often! 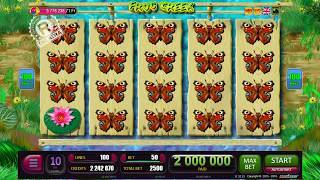 In this game you will find the original free-games and risk-games will increase the chances of win! 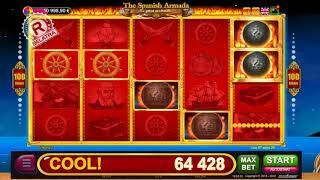 If you want to play online slot games for free and without registration, The Spanish Armada is your perfect choice! If the symbols "Cannon" appear on the reels (3, 4 or 5 at the same time), this can mean only one thing: now a great sea battle will begin! Cannon will shoot cores and some of them will fixed on the reels and turn into super-wild-symbols that will remain in place until the end of the bonus games and will strengthen all drop-down combinations! Winnning is good but double win is much more better. Risk-game will help you to double your win! Among the four cards offered choose the one that will be bigger than the dealer's card - and the double prize in your pocket! 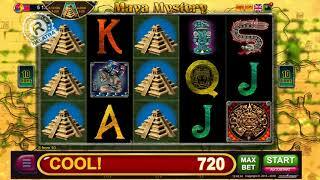 Slot machines from BELATRA - play online, it’s easy!